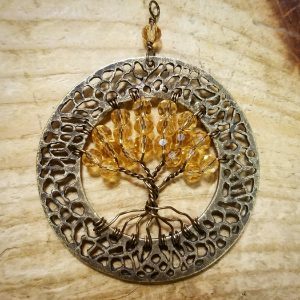 Call the store to sign up for our Tree of Life Pendant Class! The cost is $10 before materials. Materials must be purchased before the class.